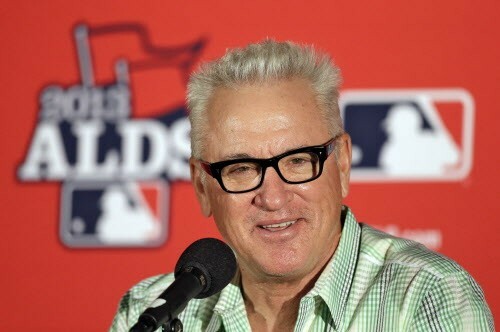 Did you read about wasting time on the Internet, Joe Maddon, and Taylor Swift? 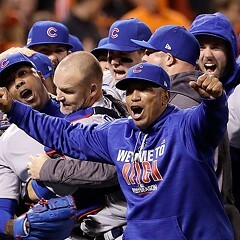 What makes the Cubs so irresistible? Winning personalities winning games.